Healing Justice is actively using restorative justice to provide a safe, compassionate, and healing space for crime survivors, exonerees, and both of their families to listen, learn, and empathize with one another. 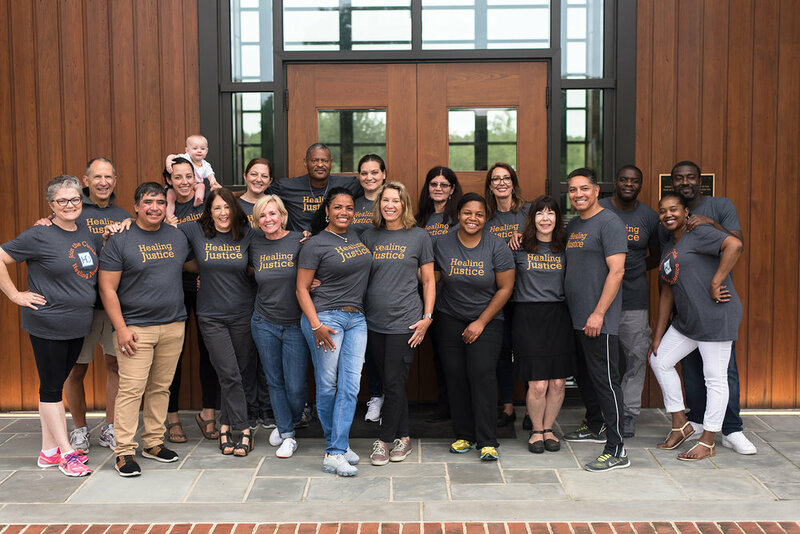 Like all of our healing retreats, our last retreat in September fostered feelings of deep empathy, understanding, and support through opportunities to hear and be heard, all key principles of restorative justice and critical components of healing. We look forward to one more healing retreat this year and four more to come next year. The Healing Justice Family that is being created through these retreats is continually growing, and we are creating new ways to keep the community connected through activities between retreats, as well as to expand the community to include others harmed in these cases. Please continue to follow our progress and be in touch if you would like to attend or sponsor a retreat in 2019.